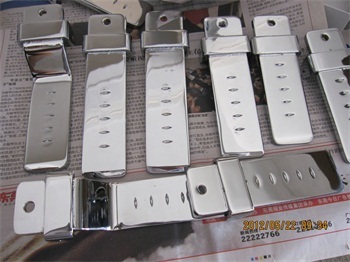 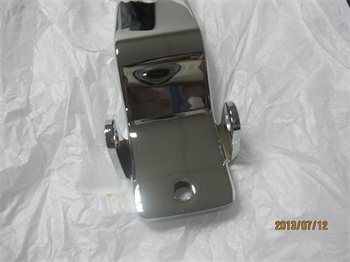 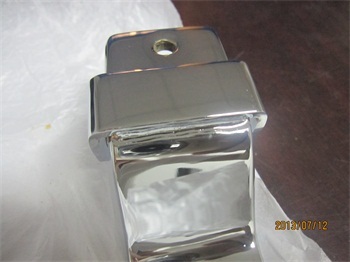 This serial stamping parts are used on motorcycle and exported to USA, the material is 6.0mm SPHC and need to be fine polished in mirror, and then bright chrome plated without any defects like peel off, white dots. 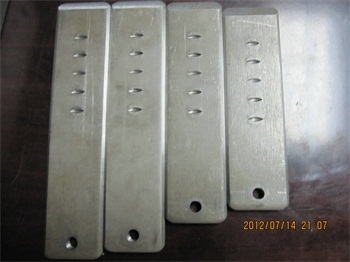 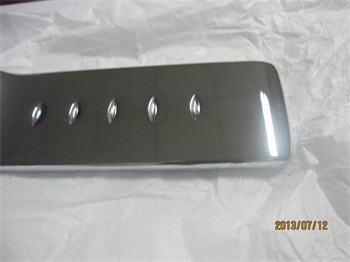 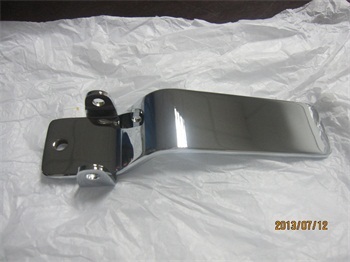 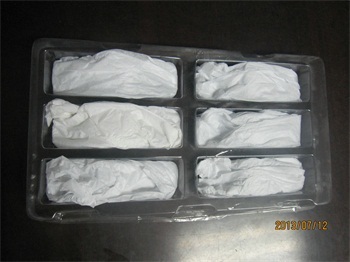 These quality stamping parts are used on Mustang motorcycle in USA with regular business, the material is 6.0mm thick, the surface is coarse, and so the most importance is polishing which take us around 2/3 times for production, every single part have to be quality checked after polishing, then, they will be put in PVC tray and delivered to be plated, during packaging, all parts will be quality checked and at least 10% have to be re-plated, really time consumption. 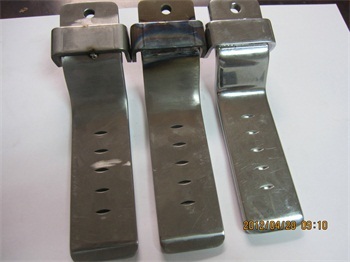 Type of welding TIG welding the "U" bracket on the tongue.